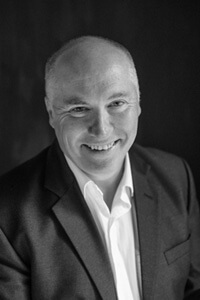 Mark McGrath is a Principal Consultant and Director of Social Change Media with over 20 years experience in designing, implementing and evaluating web solutions for public sector and not-for-profit organisations. Mark was one of the early pioneers of online campaigning in Australia, developing many online campaign solutions for unions and other non-profit organisations from 2000 onwards. As an experienced social marketing consultant, Mark also brings a lot of added value to projects, in the crafting and marketing of content, particularly for websites that have a campaign or behaviour change focus. Mark has also guest lectured at several universities and presented at national and international conferences on the issues of online campaigning and best-practice web development. He has a degree in Digital Media & Communications from the University of New South Wales.